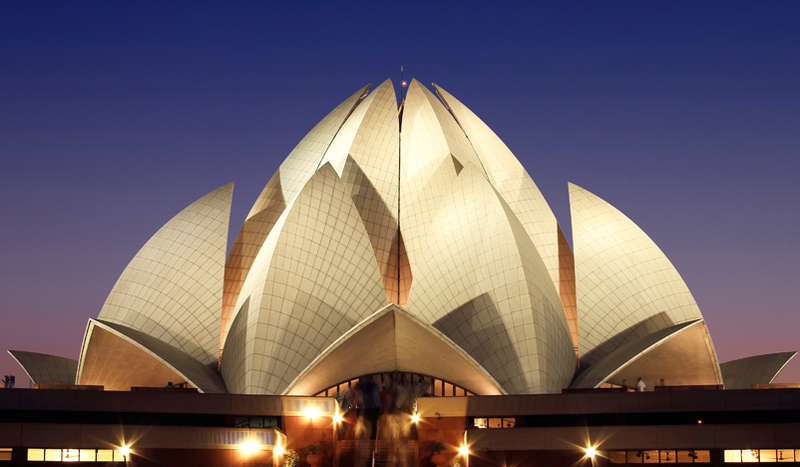 India is one of the oldest civilizations in the world with a kaleidoscopic variety and rich cultural heritage. It has achieved all-round socio-economic progress during the last 70 years of its Independence. As the 7th largest country in the world, India stands apart from the rest of Asia, marked off as it is by mountains and the sea, which give the country a distinct geographical entity. Bounded by the Great Himalayas in the north, it stretches southwards and at the Tropic of Cancer, tapers off into the Indian Ocean between the Bay of Bengal on the east and the Arabian Sea on the west. India has a unique culture and is one of the oldest and greatest civilizations of the world. 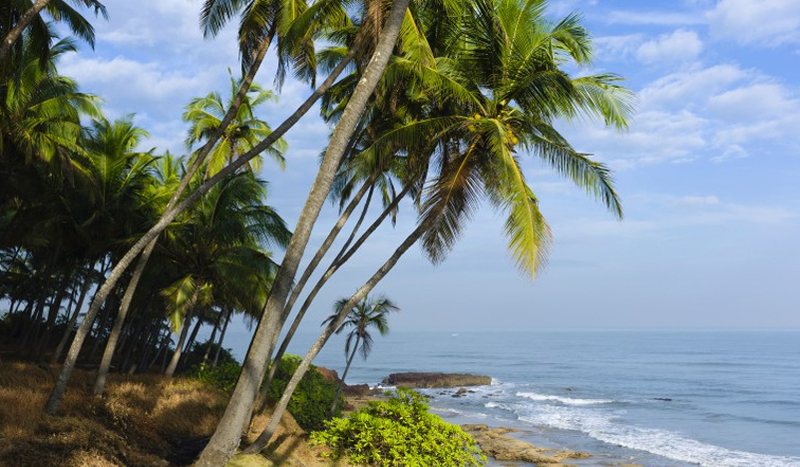 It stretches from the snow-capped Himalayas in the North to the Sun drenched coastal villages of the South. In this section, you will certainly get the best glimpse of this great country. 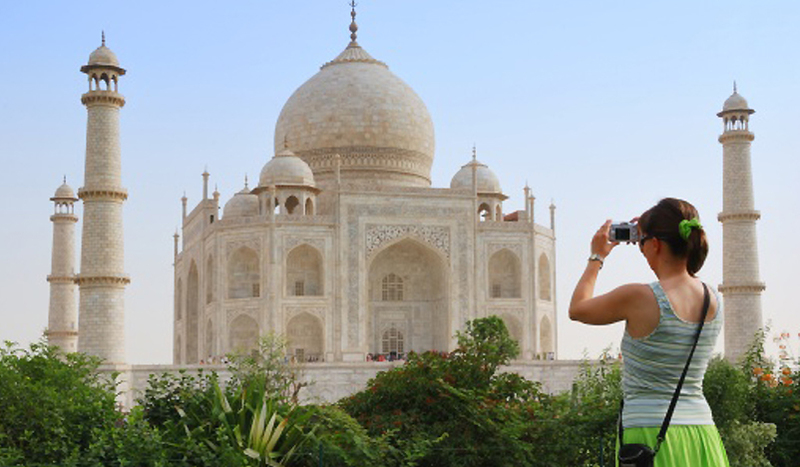 India is a pictorial kaleidoscope of landscapes, opulent historical and royal cities, golden beaches, misty mountain retreats, colourful people, rich cultures and festivities. 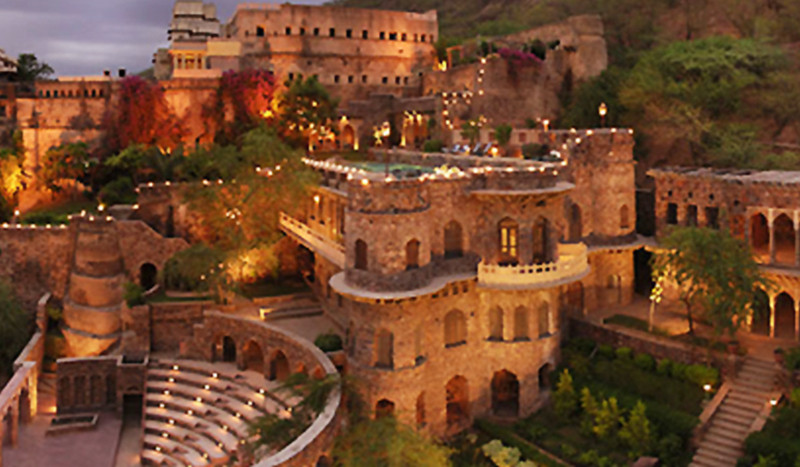 A trip to India is exceptional for the tourists, as this wonderland has always offered something new. India offers a different aspect of its personality – exotic, extravagant, elegant, and eclectic -- to each traveller to the country. With this section, we aim to help you choose that particular experience which will shape your vision of the country.